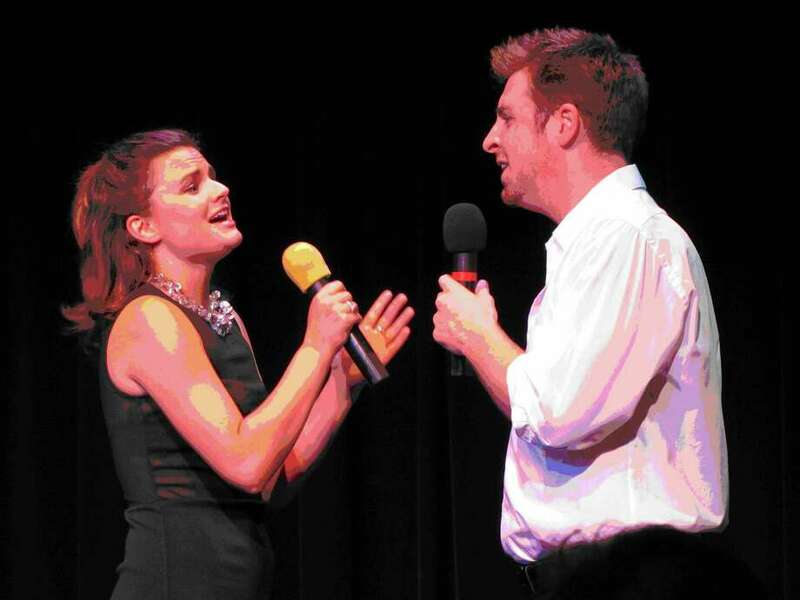 The Darien Arts Center will conduct auditions for its first Darien's Got Talent show on Saturday and Sunday, June 2 and 3, from 10 a.m. to 4 p.m. in the Darien Town Hall auditorium, 2 Renshaw Road. "Darien's Got Talent" takes place Saturday, June 30, at 7 p.m. at the same location. The evening will include 15 finalists, selected from the auditions, performing before celebrity judges, for three top cash prizes. Auditions are for residents and employees in Darien who are at least 10 years old by June 1. Except for dance, only live music will be permitted. There will be an accompanist at the auditions, and for the finals. Auditions are limited to a maximum of three minutes. Those under 18 should be accompanied by a parent or guardian. To get an audition spot, prospective participants must register at register online at arts.darien.org no later than May 21. For more information, including a complete list of eligibility requirements, call the Darien Arts Center's administration office at 203-655-8683. The Darien Players and Cabaret Theatre. Proceeds from the event, as well as private donations, tuition fees and ticket sales, go toward funding these creative endeavors and help to continue the ongoing efforts of the DAC. Judges for the auditions, as well as for the finals, are being contacted and will be announced soon. The evening is being produced by Mary Crawford, Carol Glassmeyer, Patricia Mozingo, and Pam Heckel and directed by Carole Claps. Tickets for the fundraiser on June 30 may only be purchased online at arts.darien.org. Prices: $35 adults; $25 children (12 and under). Premium seating ($75) includes a champagne reception.